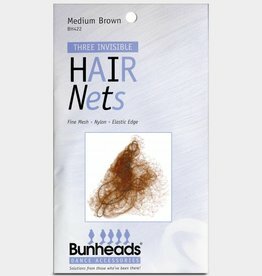 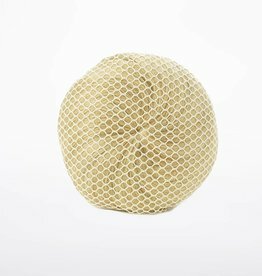 An essential for any ballerina in a bun. 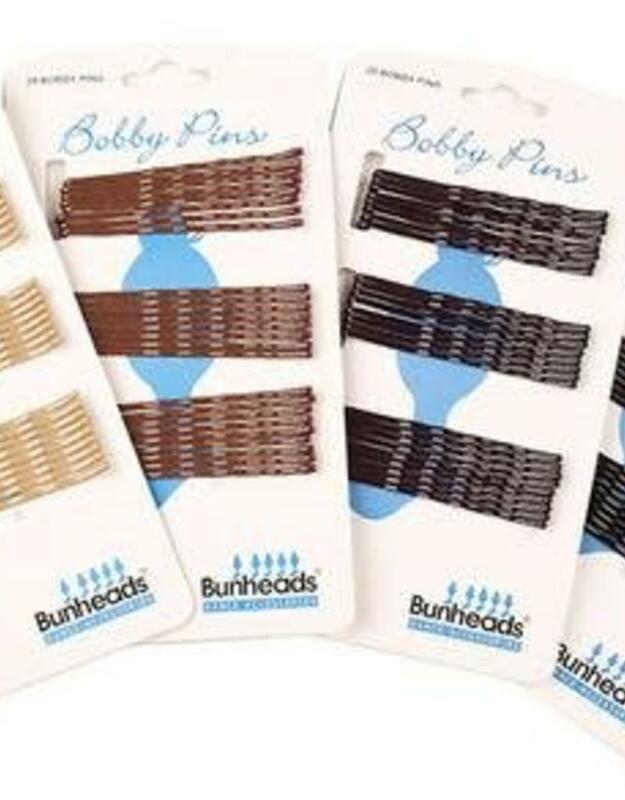 Bunheads Bobby Pins are double coated and super reliable. 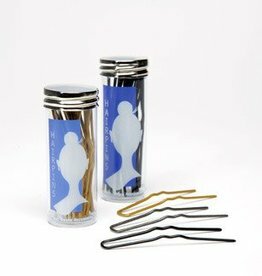 25 pins per card.